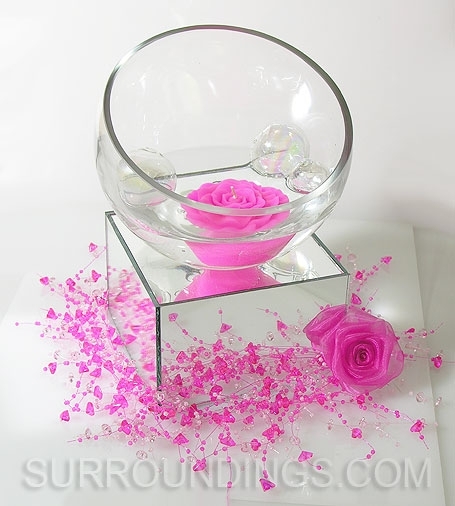 Beautiful decorative display glass bowl is your blank canvas to create a stunning centerpiece. Bowl is 5.5" x 7". 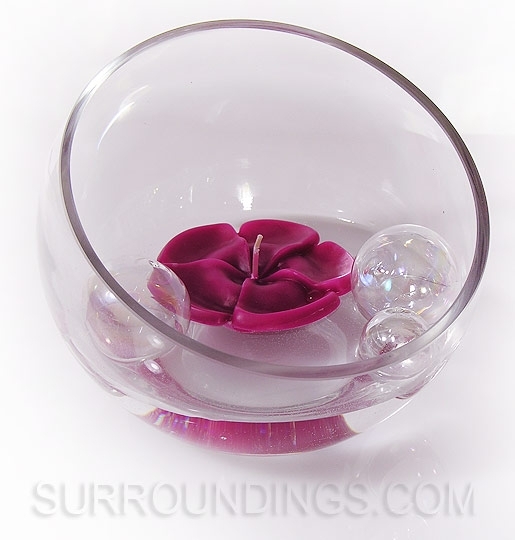 Bubbles and candle sold separately.